For the past two years, the Mayor’s Office for People with Disabilities (MOPD) has released the AccessibleNYC annual report, highlighting initiatives that impact the daily lives of the approximately one million New Yorkers with disabilities. This year, in the third edition, the report covered equity in housing, transportation, employment, education, city government, health, and financial empowerment. Residents and tourists alike rely on the streets to be safe and depend on public transportation to get them where they need to go. Through the Department of Transportation (DOT), the Taxi and Limousine Commission (TLC), and collaboration from other city and state agencies working with MOPD, the City has made a concerted effort to ensure that all New Yorkers, including the more than 5.5 million people who use public transportation each day, are able to navigate the city. This includes New Yorkers and visitors with disabilities. Of the nearly one million New Yorkers who have self-identified as living with disabilities, approximately 10% are estimated to use wheelchairs. 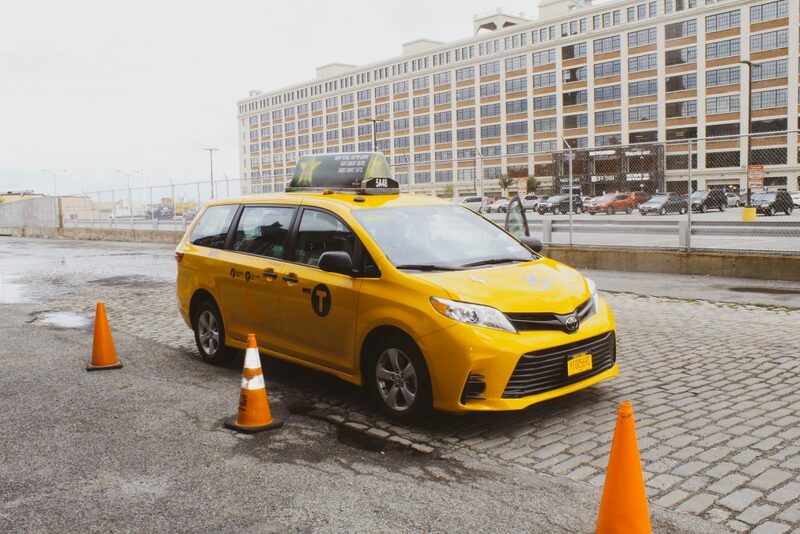 The Accessible Dispatch program plays a significant part in the New York City accessible transportation landscape. While identifying ways to improve physical infrastructure that does not meet the everyday needs of people with disabilities, AccessibleNYC’s annual guide examines the new infrastructure as it is being built. In this report, you will learn about what has already been achieved with efforts to make NYC transportation more inclusive. Accessible Dispatch is proud to be part of the City’s commitment to New Yorkers with disabilities, and their efforts in making transportation accessible to all. Click here to view the 2018 edition of AccessibleNYC.